Royal baby news: Duchess Kate's bump has officially popped! Royal baby news: Duchess Kate’s bump has officially popped! Royal watchers are delighted by the news that Kate’s pregnancy has progressed to the obvious bump stage, but others are much more keen to focus her recent excellent work on mental health awareness and support. It’s a huge year for the royal family, with Kate and William’s baby due in April, Harry and Meghan marrying in May and Princess Eugenie and Jack Brooksbank set to marry in October. 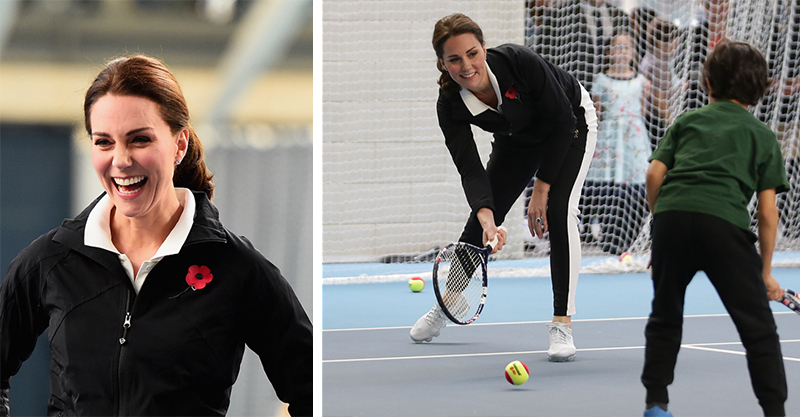 Amidst all the excitement, it’s business as usual for our second favourite royal mum (after The Queen, of course!). 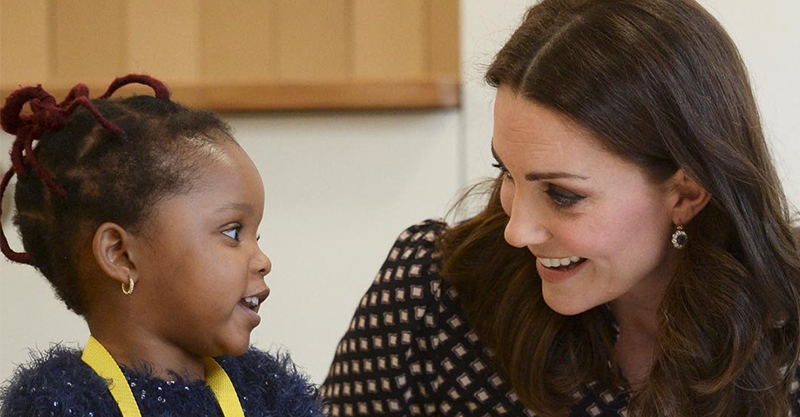 Kate, The Duchess of Cambridge, just visited a Mother and Baby Unit at London’s Bethlem Royal Hospital, taking time to chat to the mums being treated there – and highlight the challenges of post natal depression. Pregnant Kate is now back at work in full force after an early battle with a severe morning sickness-like illness called hyperemesis gravidarum. We’re glad she’s feeling so much better, and heartened by her push to highlight mental health issues – and her particular focus on mums, children and babies. Mother and baby units are designed to support the physical and mental health of women and babies, mostly to treat women with baby-related depression and anxiety. This delightful royal has been as candid as she can about her own experience of motherhood, proving that challenges around pregnancy, childbirth and parenting do not discriminate. Kate also voiced her concern for women who were unsupported or struggling, and noted she too felt out of her depth, a lot of the time as a mum. The Duchess was also refreshingly informal in a speech to launch Mentally Healthy Schools this week. She didn’t stand on ceremony or adhere to protocol, instead chummily saying that “William, Harry and I” are pleased to be involved in a campaign to connect teachers to much-needed resources that support student mental health. 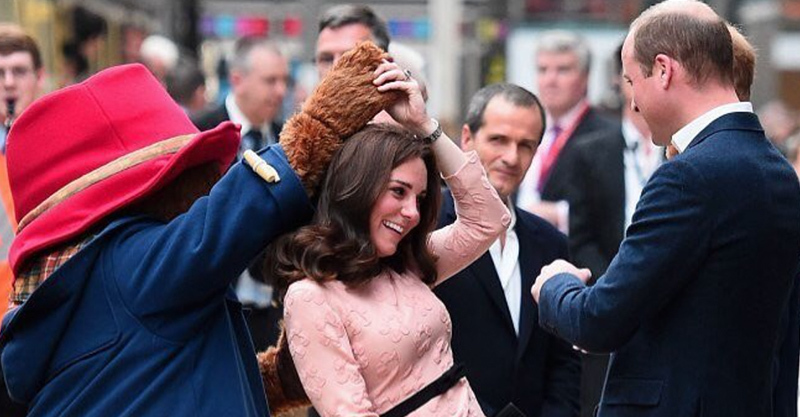 Despite some rude types dubbing the Duchess “Waity Katie” and implying she spent much of her time polishing tiaras and taking cucumber sandwiches with the Queen, Kate’s actually working very hard with royal initiative Heads Together on issues that truly matter. De-stigmatising mental health conditions, and creating resources to support kids and adults in crisis are near the tip-top of her priority list.